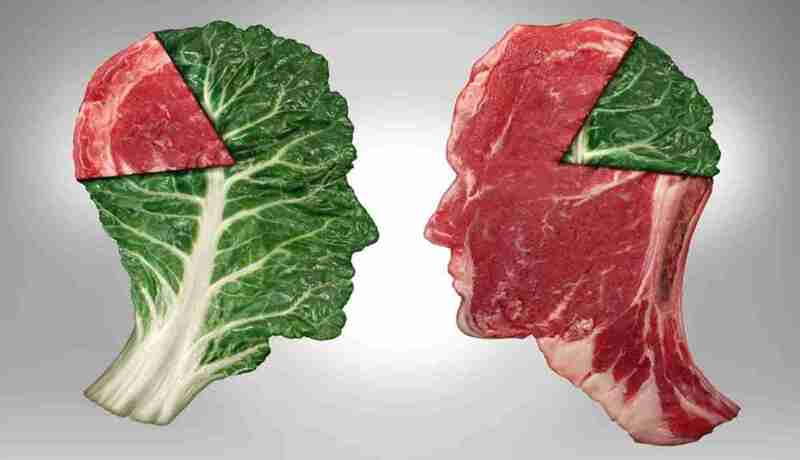 This debate showcases some of the best evidence for and against vegan/vegetarianism. It runs for almost 4 hours and still only scratches the surface of the topic. If you prefer to download the podcast just search for Joe Rogan Chris Kresser Joel Kahn.